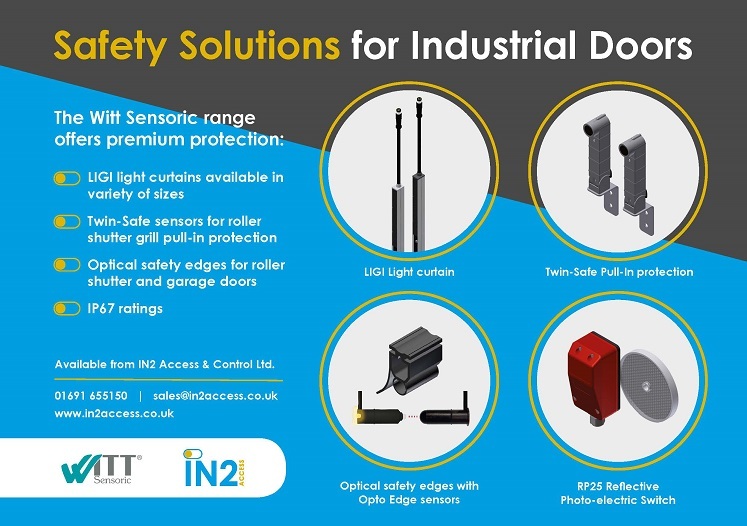 IN2 Access are pleased to share a unique case study outlining a problem solved for a customer looking for a bespoke solution. If necessity is the mother of all invention, then who is the father? Some might jokingly say “laziness,” but at IN2 Access, we prefer to attribute “resourcefulness” as the paternal relation. 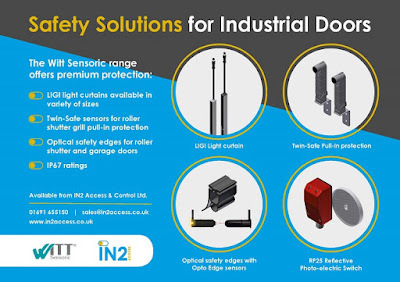 Such was the case recently when IN2’s Director, Kane Tetley, was contacted by a customer who wanted a unique solution for a standard traffic light application. “IN2’s customer wanted to prevent traffic coming into the loading bay while goods are loaded and unloaded,” explained Kane. Controlling all six lights with a single controller spread over such a distance was the challenge and where “resourcefulness” came into the equation. 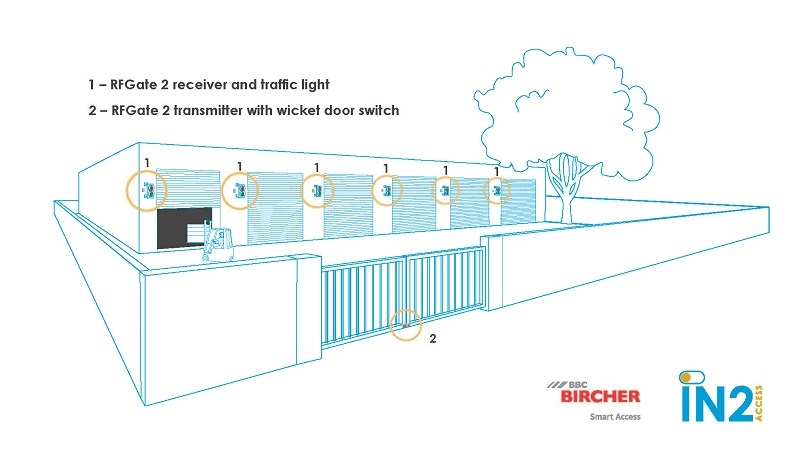 IN2 Access’s RFGate 2.2 receiver is a popular solution for a single gate/light combination, but how to integrate all six sets of lights with a single controller? “Fortunately, the area to be monitored has the access controlled by a set of manual swing gates [that we were] able to connect a ‘wicket door’ transmitter and magnet to,” said Kane. 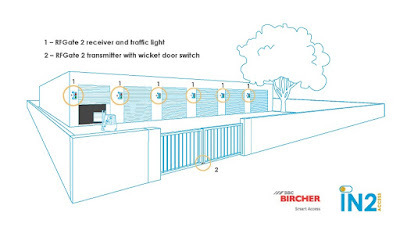 The “wicket door” switch is not something normally used in the UK, as a separate door is normally required for pedestrian access, but in this case, it was the perfect solution. Problem solved and another happy customer. Going the extra mile and doing the research necessary to find the right solution has always been a core value at IN2 Access. Sometimes a simple tweak to an existing product is all that’s needed to solve a unique problem.